Although we can make our menus to any size that you require, we have a standard range of sizes which covers the needs of most enquiries. We design our menus to be slightly larger than the paper size so that your inserts fit in without showing on the edges. Generally suited more for menu boards and wall mounted menus, A3 can usually fit a whole menu on one side. 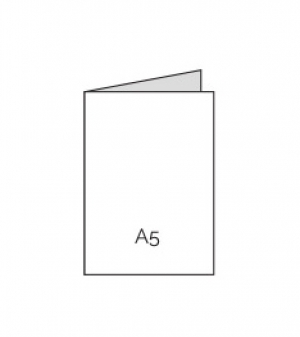 A4 is the most popular size by far and is usually purchased for a main menu or for all menus in one. This is the perfect size for menu boards and menu covers alike. A5 menus are also very popular and are used for many different types of menus, but particularly for drinks and cocktail menus. The small size is very easy to handle and unobstructive when stood on a bar top. 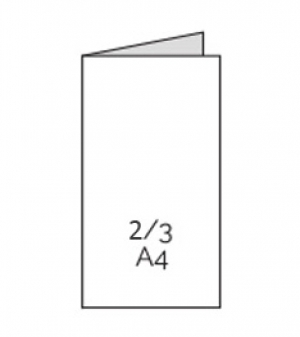 2/3 A4 is the same height as A4 but 2/3 the width. This is particularly popular for desserts and starters lists or as a main menu with slightly less bulk than a standard A4. 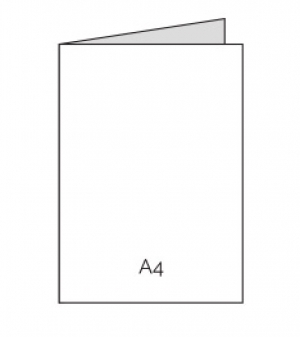 1/2 A4 is the same height as A4 but half the width. This is very popular as a drinks list cover or wine list cover. 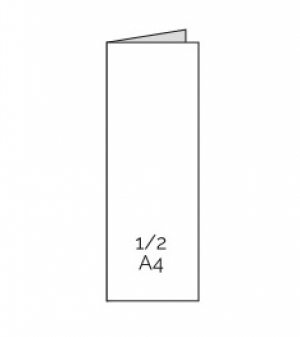 This is also particularly suited to an internal cord fixing due to being able to use a standard A4 piece of paper. 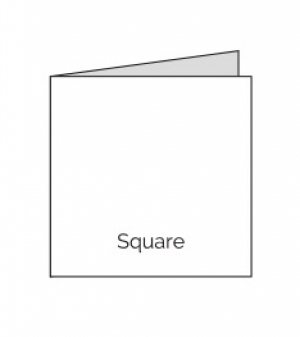 Square menu covers are used for many different applications and are normally suited to main menus as something a bit different from the standard A4 size.